Home – Discover the best family friendly vacation resort in Kissimmee FL that offering spacious vacation villas to vacationing families at an affordable rate! Accommodations – View images and floor plans of our spacious vacation villas in Kissimmee FL and learn why our fully equipped villas are the perfect place to stay on your next family vacation! 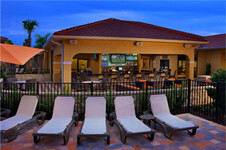 Amenities – Families at our Kissimmee Resort not only enjoy our Kissimmee vacation rentals, but our numerous amenities! Amenities include 2 pools, 3 hot tubs, lazy river, water slides, kids splash pad and more! Location – Fantasy World Resort, one of the best resorts in Kissimmee Florida, is located approximately 15 minutes from the Orlando International Airport. 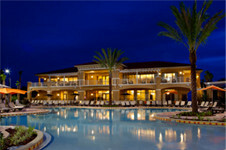 Activities – Find out more about the activities offered at one of the premier resorts in Kissimmee FL, Fantasy World! You can enjoy Fantasy Surf, poolside challenges and more in spacious family vacation rentals! 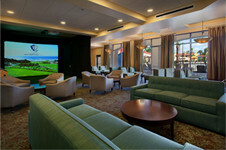 Groups & Meetings – Fantasy World Resort offers Kissimmee vacation packages for individuals traveling in groups! Contact Us – Contact Fantasy World Resort to plan your stay at one of our full service vacation rentals in Kissimmee! 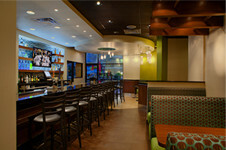 Our Blog – Discover where to dine and play in Central Florida at Fantasy World Resort’s blog. 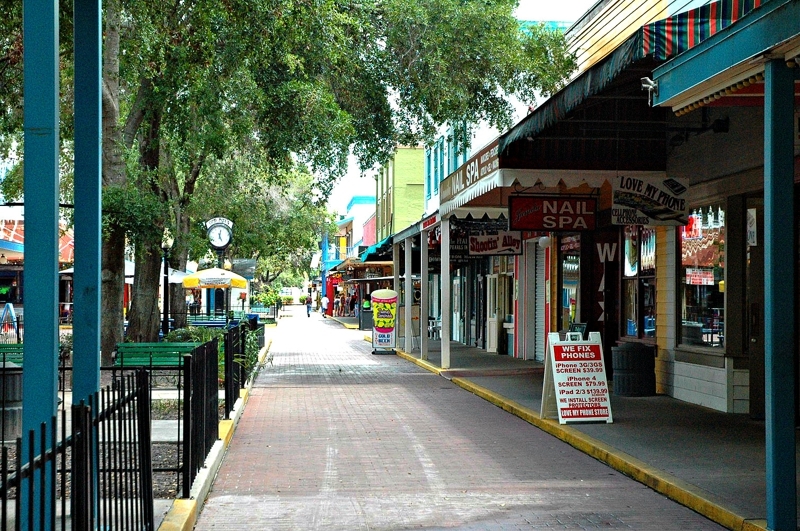 Photo Gallery – Tour one of the premier Kissimmee Florida resorts through Fantasy World’s photo gallery and book your Kissimmee vacation villas today! Disney World Resort Packages – Fantasy World offers vacationing family Disney World Resort Packages. Universal Studios Vacation Packages – Fantasy World offers vacationing family Universal Studios Vacation Packages. Sea World Vacation Packages – Fantasy World offers vacationing family Sea World Vacation Packages.